The challenge of a doing a website migration where SDL Tridion (formerly SDL Web) is the source or target system lies in the mapping between the various pages and components. One of the characteristics of SDL Tridion is the sharp separation between content and layout. 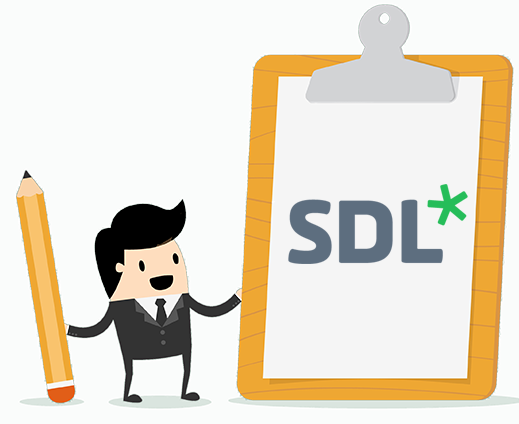 Content in SDL is stored in individual components that can be placed on one or more pages. Pages consist of the presentation of the content in the components. In many other CMS systems, there is no clear separation between content and pages. Xillio specializes in complex mapping in situations where the content model of the source and target systems are very different from each other. We have gained experience across many customers migrating content to and from SDL, or upgrading to a newer version of SDL. Examples include the migration from SDL to SharePoint, where various components are combined and transformed into pages in SharePoint, and several migrations from SDL to Adobe Experience Manager. In this specific example, even the relationship between items in the BluePrinting mechanism of SDL Tridion can be mapped to the target system. When syncing an old and new SDL, Tridion environment is not necessarily about complex mapping, but more about complex logic. Xillio has developed a synchronization solution specifically for SDL upgrade projects. Here, content is managed in the old version, and will automatically be transferred to the new version. This ensures that all actions that are performed on the old system (e.g. pages created, modified, posting a component) will always be transferred into the new target system. To learn more or request a quote, please complete the form.